These 100% waterproof boots mean you can get outside whatever the weather! 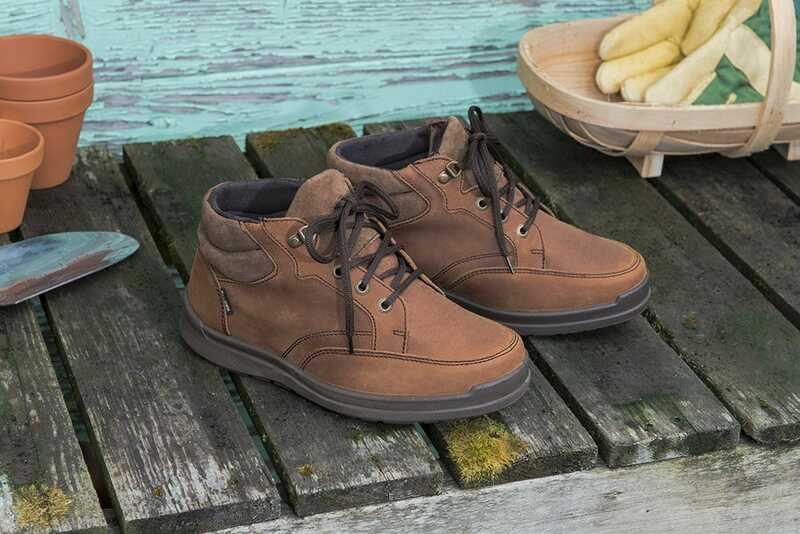 The microporous structure stops water getting in so your feet stay comfy and dry. 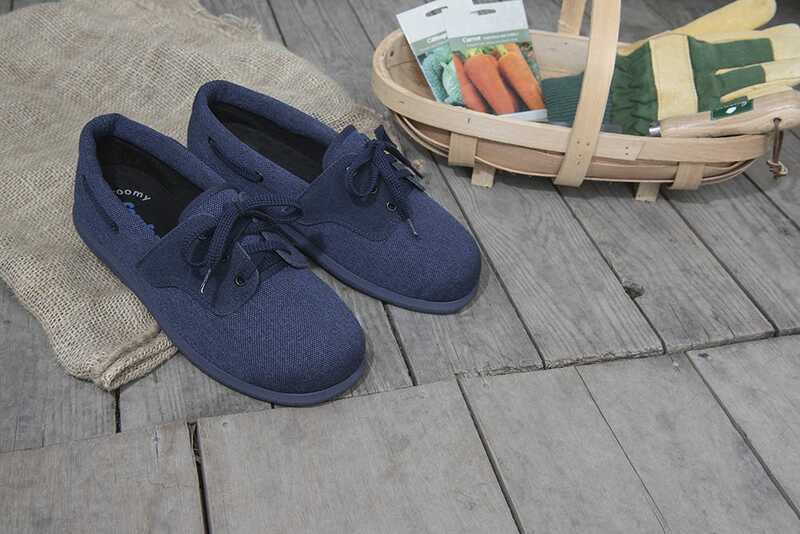 Perfect for pottering in the garden, this lightweight casual shoe is as comfy as a slipper but has the support of a shoe and a soft, rubber sole so you can wear it outdoors. Getting out in the garden doesn’t always have to be hard work! 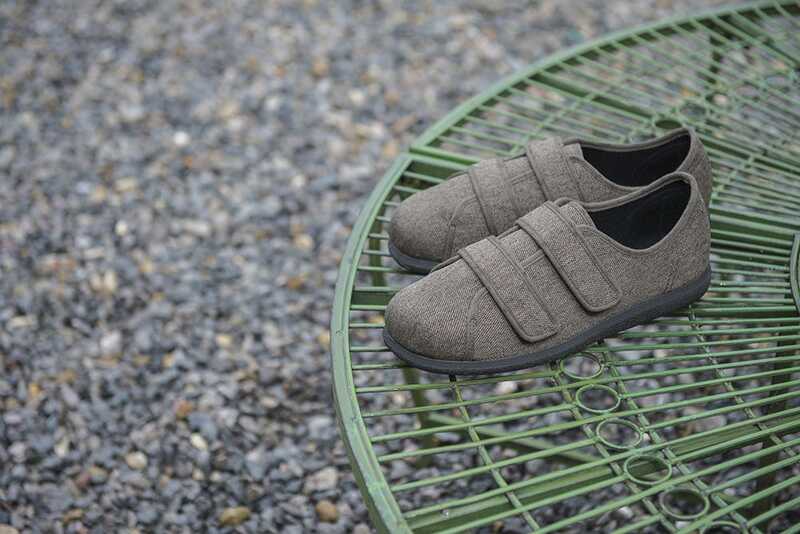 Why not find a sunny spot, put your feet up and relax with this smart, lightweight casual shoe. Why not show off your garden with a party! This dainty shoe is roomier than it looks so it’s great for swollen feet and the perfect partner for some al fresco dining! 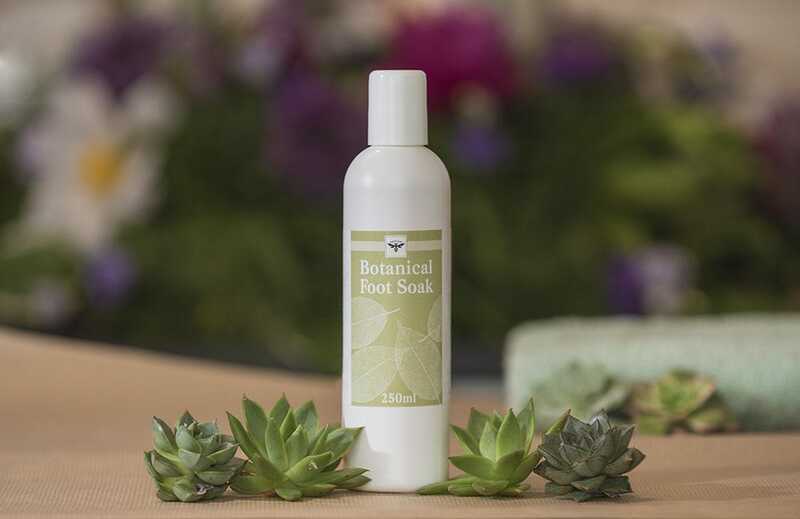 Perfect after a hard day in the garden, our luxurious foot soak soothes tired or painful feet. Contains lavender oil to cleanse and geranium oil to leave feet smelling sweet.